Qoros says the Qoros 3 hatchback's grille, front bumper and fog lights give the car a sporty look. Chinese automaker Qoros will unveil its second production model, the Qoros 3 compact hatchback, at the Geneva auto show in March. The hatchback is underpinned by the same platform as the Qoros 3 compact sedan that the automaker is already selling in its home market of China and in Slovakia, its first European market. Styling changes from the sedan include a more coupe-like appearance, as well as a new front grille and front bumper that create a bolder 'face' and a more compact, dynamic, sporty appearance, Qoros said in a statement. 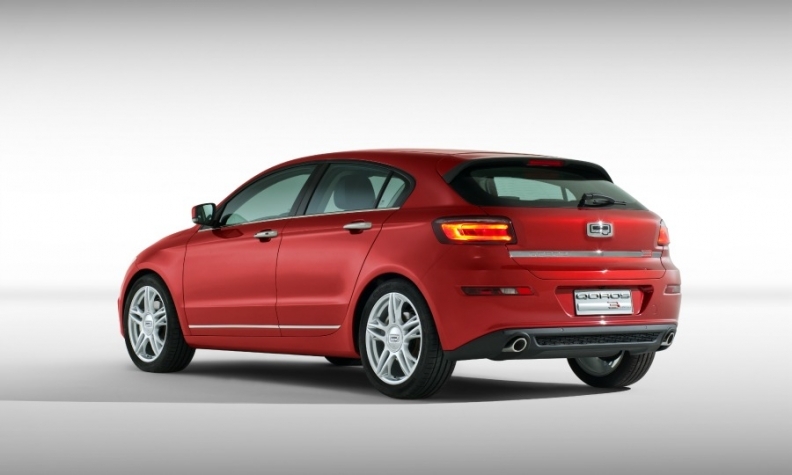 Qoros began sales of the Qoros 3 sedan in Slovakia in September when EuroNCAP gave the car a five-star rating. The sedan is the first Chinese car to win a five-star rating under the agency's safety assessment program. Qoros spokesman Eric Geers told Automotive News Europe that the hatchback will be sold in Slovakia and China alongside the sedan. He said the hatchback will launch in China before the summer but declined to give a launch date for Slovakia. The hatchback has the same wheelbase, width and height as the sedan, but a shorter rear overhang reduces the overall length of the car by 177mm (7 inches) to 4438mm (174.72 inches). The new model shares the sedan's 1.6-liter naturally-aspirated and turbocharged engines and six-speed manual and dual-clutch automatic transmissions, Qoros said. As with the sedan, the hatchback will offer a touch screen infotainment system that connects to the carmaker's QorosQloud system. This provides online services including vehicle monitoring, social networking and navigation updates. Qoros has given the Qoros 3 hatchback a coupe-like silhouette. Qoros plans to establish a network of dealers in Europe and add further models before a full launch in other European markets, Geers said. ''Before we go broadly into Europe, we will also have a broader model lineup,'' he said. The hatchback will be built alongside the sedan at the carmaker's plant in Changshu, China. 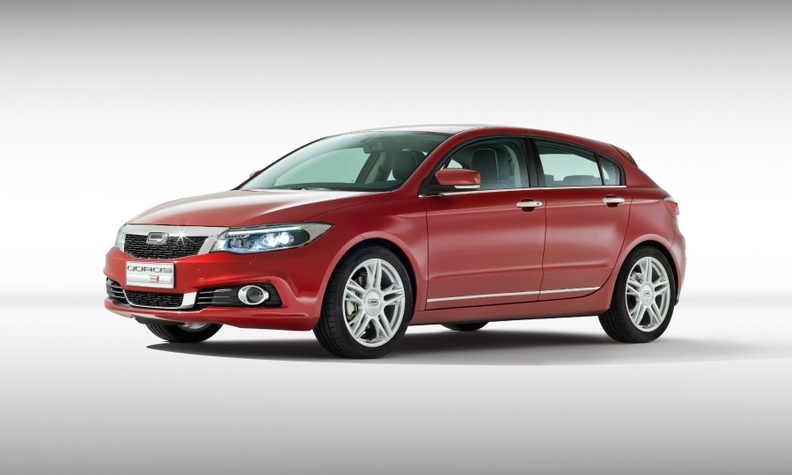 Qoros is jointly owned by China's Chery Automotive and investment company Israel Corp.